Cerumen Management- Tutorial & Practicum | Noble Ear & Hearing Institute Inc. The course is approved by the College of Speech and Hearing Health Professionals of BC. 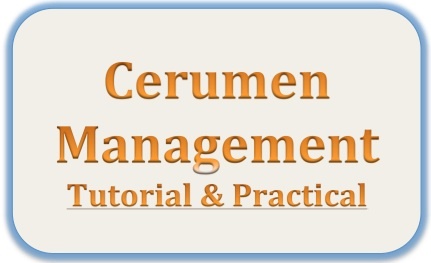 Cerumen Management tutorial and practical courses can be taken separately or at the same time. We are pleased to provide the practical course at your facility. Cost is variable and it depends on the time, travel, and other expenses involved. For further information please contact us at 604-281-1475. Group training will be discounted.